Do you remember about three months ago, when I told you that I needed to take some time off from blogging and that I would get back in the swing when the busiest time of the school year was over? Well, that time has arrived, sort of. 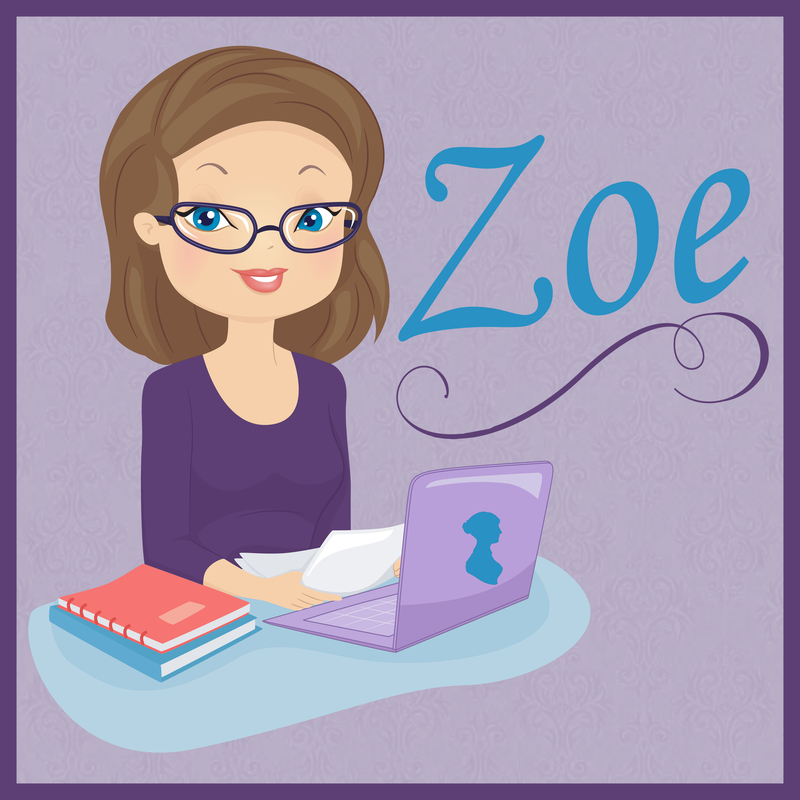 I still have the big state tests to proctor in the next few weeks, but I have a huge announcement that will mean that in three weeks and a couple days, I will be blogging more regularly. What does this mean for my blog? 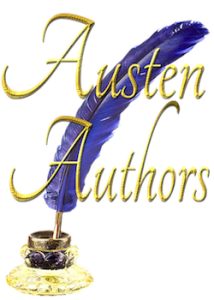 Well, there will be a post here every 4 weeks, as I will share my post for Austen Authors with you here. That’s the biggest difference. Come late May or early June, I’m going to revamp things and begin my two or three day a week posts again. I have been looking at the blogs and sites of friends, and have gotten some good ideas to use here. 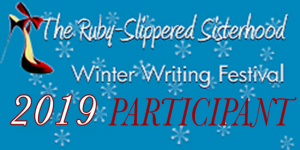 If you like, you can feel free to click on the links for this fabulous collection of authors in the paragraphs above, or click on the badge to the left. There are many other authors in the group, and you can check out the author page of each one for social media links and purchase links for books. I’m doing my *happy dance*!!! I am so excited for and proud of you, Zoe. The Austen Authors made a great choice. I look forward to reading more in the future.